Are you in a toxic workplace? It is estimated that 37% of the workforce has experienced some type of bullying in the workplace. Four out of every ten people have walked into a place of employment only to be targeted and humiliated by others. This is not acceptable. It is so much more than name calling or gossip … and the impact on teams is detrimental. Aside from the monetary cost that can accrue from a decrease in productivity and sick days, it is not uncommon for those being bullied to experience PTSD, or even become suicidal. Work Warrior is dedicated to helping people manage themselves and others. We are as equally dedicated to creating healthy workplaces. 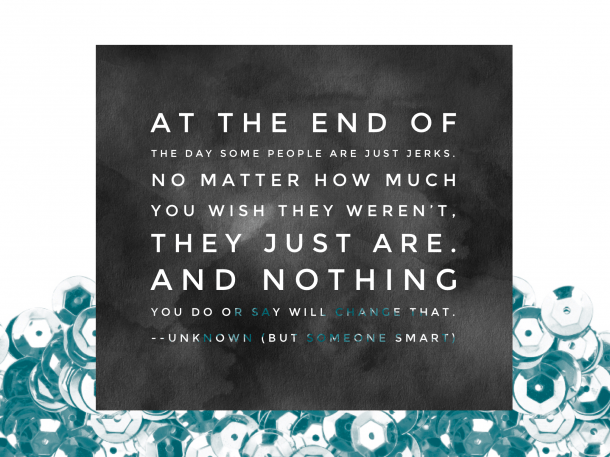 If ignored, toxic individuals can ruin lives and whole teams within an organization. You have the right to feel emotionally safe at work. This page is all about providing resources to help you deal with a toxic workplace…to help you become fearless. Remember, fearless doesn’t mean you don’t have fear, just that you don’t let it stop you from doing what is right. 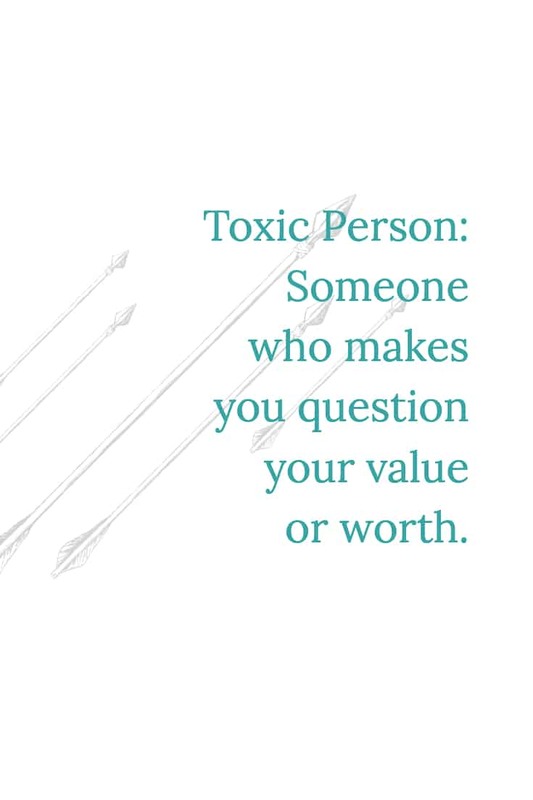 It means that you’ll choose to be brave and help yourself and others deal with toxic workplaces. Below are some videos you can watch that will give you tools to handle toxic people in the workplace. Also don’t forget to sign up for my top 10 tips on dealing with toxic people. You aren't helpless in your toxic workplace. You work with *that* person. The one who makes you question your value and your worth. You can do something about it. Sign up and get my top eight tips for dealing with toxic people delivered right to your inbox. Run to your inbox right now and confirm your subscription!